The Center’s Career Development Program, directed by Dr. Joseph Graziano, provides financial support, mentoring, and training for a highly selective group of junior faculty members whose current research interests complement the Center’s themes and disease focus areas. The goal is to foster their development as independent investigators in environmental health science, while furthering the overall mission of the Center and the NIEHS. In order to attract promising young investigators to the Center whose expertise complements that of current Center members, and whose research lends itself to the testing of new hypotheses concerning environmental components of human diseases, we provide $35,000/year of support to the research programs of each of two junior faculty members for 2 years. Candidates are solicited from various department chairs, division heads, and other leaders who are asked to submit one to three names of possible candidates for support, along with brief biographical sketches and descriptions of their anticipated career trajectories. The Executive Committee selects the candidates for support. The selection criteria used include the following: a) the appropriateness of the candidate’s research of interest to the mission of the Center and the NIEHS; b) an evaluation of a personal statement by the candidate; c) previous training; d) the likelihood that Center support and involvement will cultivate an appropriate NIEHS research proposal; e) a letter of recommendation from the nominating senior faculty member; and f) past research achievements. Each junior faculty member chosen to receive Center support is guided by a three-member mentorship team consisting of Dr. Graziano and two other senior faculty members, one with expertise in the faculty members pre-existing area of expertise, and the other with expertise in an appropriate sub-area of environmental health sciences. Mentorship teams meet with the junior faculty members every four months to monitor research progress and assess the overall progression of their career development, and to offer advice as needed. Trainees are taught about the various K-awards available across the NIH, as well as R01 grant mechanisms and appropriate Study Sections for their applications. Trainees are also taught to comprehend research grant financial statements, negotiate all of the idiosyncrasies inherent to the Columbia system and become proficient at grant budget management. They attend the Centers outstanding seminar series that combines a world-class series of outside experts in environmental health science with seminars by Center scientists. In order for the supported trainees to learn new skills and take full advantage of the resources provided to investigators by the CEHNM, each trainee conducts a short rotation in each of the facility cores. In particular, the Exposure Assessment Facility Core offers an opportunity to learn basic skills concerning the appropriate collection and management of environmental samples. The Integrative Health Science Facility Core provides the opportunity to learn about collection of questionnaire data and biological samples, as well as data management. These rotations will allow trainees to appreciate the range of expertise available in the Center that could be incorporated into their own research; the Trace Metals Core Laboratory may also be of interest to a selected number of trainees. 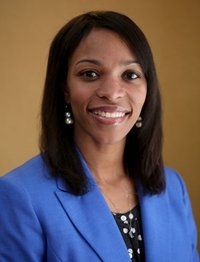 Area of Research: Dr. Lovinsky-Desir’s research is mainly focused on understanding the effects of exercise in polluted environments on childhood asthma. As part of her Career development award, her goal is to cultivate skills to design interventions that will reduce harmful pollutant exposures during periods when children engage in physical activity. She is investigating the hypothesis that NYC public schools that are located in close proximity to highways and major roadways have higher prevalence of asthma compared to schools that are further away from sources of traffic related air pollution (TRAP). She plans to make use of her ongoing collaboration with the Columbia Built Environment and Health Research Group to use geographic information systems (GIS) technology to map locations of NYC public schools and proximity to TRAP sources. In addition, she hopes to access school based asthma data through collaborators in the NYC Department of Education. The goal of this research is to acquire pilot data that will be critical for a competitive R01 proposal to design a school based asthma intervention program that would reduce TRAP exposure during physical education and outdoor playtime for children at the highest risk for asthma. 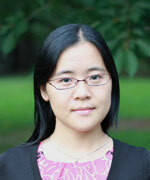 Area of Research: Dr. Yang wants to use the career development award to develop a model inference and forecast framework to study the impact of climate on influenza global transmission, by harnessing insights from laboratory studies, population disease surveillance, and infectious disease modeling, using cutting-edge mathematical and statistical methods. Based on her previous findings, she hypothesizes that climate conditions modulate influenza transmission, leading to differing epidemic timings in different regions of the world; the differing seasonality of influenza in turn allows viral reintroduction to subpopulations after local extinction and facilitates influenza’s persistence globally. She hopes to develop a climate-forced model to study influenza transmission in subtropical and tropical climates. In addition, she wants to couple these climate-forcing functions with the spatial network model-inference systems developed while working in Dr. Shaman’s Climate and Health Program. Dr. Yang plans to use the data generated by the career award to apply for an NIH or NSF R01 grant to expand her work to forecast influenza globally. These inference and forecast systems will improve the ability of researcher to combat future influenza epidemics and pandemics. Area of Research: Dr. Pearson’s research background spans many disciplines, including neuroscience, environmental health, epigenetics and toxicology. He is guided by a desire to understand the biology of behavior and the mechanisms of disease. He points out that while we know so much about health and disease, there is much to be learned about the causes of common pathologies such as Alzheimer’s disease (AD) and autism spectrum disorder (ASD). The field of translational neuroscience is emerging from its genetic dogma and recognizing that the environment contributes to disease risk. 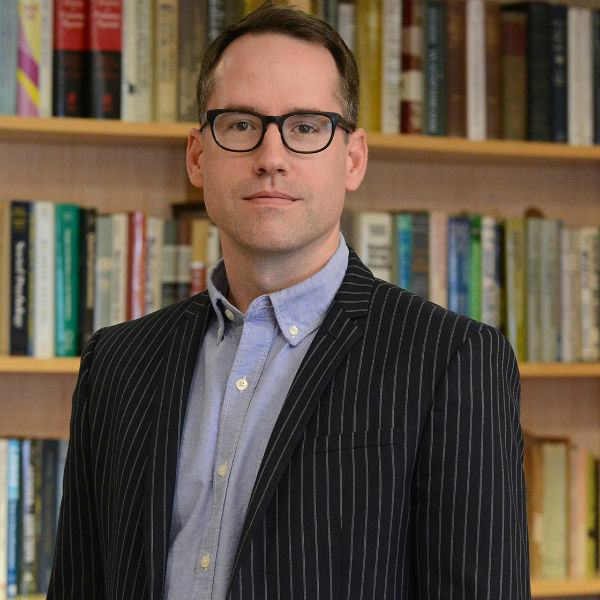 Dr. Pearson hopes to apply resourceful cellular and animal models to test ecologically-relevant exposures and stressors that define perturbing agents, their interactions, and the critical windows of exposure that lead to brain pathology liabilities. This will improve the ability to translate those findings to testable predictions about individual human risk and set out to test effective avenues for therapy and prevention. Dr. Pearson will combine mouse model experiments with primary cell cultures and innovative “omics” readouts including transcriptomics and epigenomics, two known contributors in the mediation of pathological brain function. He also studies a short-lived vertebrate fish model, due to its short lifespan of about 4 months and its progressive aging and neurodegenerative features. He hopes to use the data generated from this work to apply for future grant funds to build his research program. 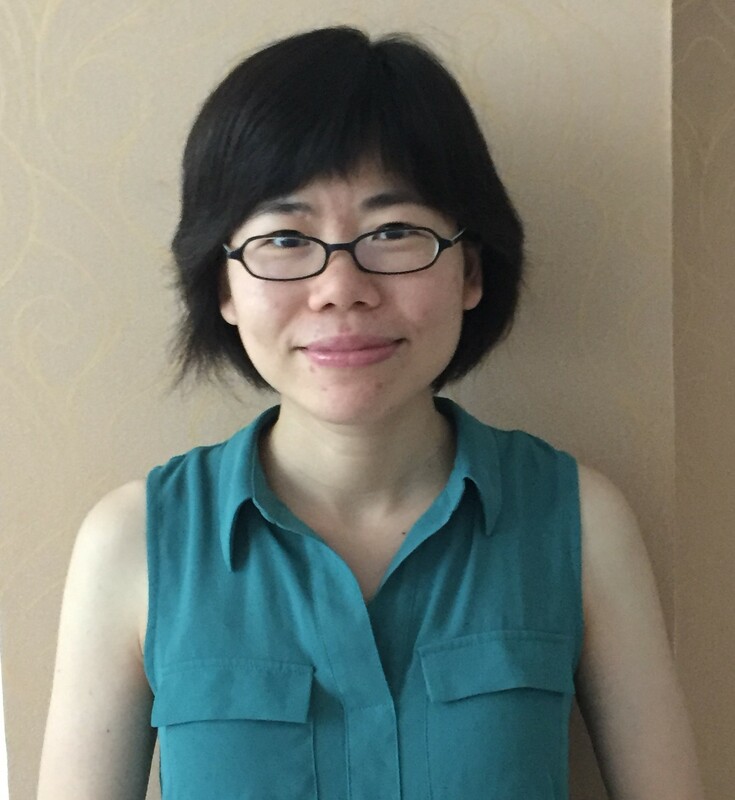 Area of Research: Dr. Chen’s current methodology research focuses on developing novel statistical methods to analyze complex survey data. Each year, the United States incurs a great expense to conduct numerous national surveys to collect medical, health, and demographic information. These surveys provide rich data to examine the impact of environment on the health of the U.S. general population. Although such datasets are usually large enough to study the entire population, the sample size can be small for some subpopulations, e.g. ethnic-minorities. Thus, direct statistical analysis for these subpopulations can be problematic. To enable more reliable inferences in these small subpopulations, she has developed a Bayesian multilevel model by borrowing information from other subpopulations. This Bayesian model can be applied to health surveys with various sampling designs and can be extended to study time trends using repeated surveys. Dr. Chen plans to collaborate with Center members on studying environmental factors associated with racial disparities in asthma and allergic diseases, with the goal to lead to interventions that would improve the health of individuals with these conditions. Area of Research: Dr. Hernández’s scholarly interests center on housing and energy as social and environmental determinants of health. Drawing largely on qualitative and mixed-methods, her research examines intersections among the built environment (housing and neighborhoods), poverty and health with a particular emphasis on energy insecurity, a concept that she has spearheaded in the field of public health. 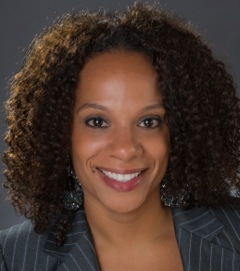 A sociologist by training, she currently leads or collaborates on several research projects related to policy and structural-level interventions in low income housing (i.e., energy efficiency upgrades, cleaner burning fuel source conversions, capital improvements and financial restructuring in public housing, post-Sandy resilience among public housing residents and smoke-free housing policy compliance and enforcement in low-income multiple unit housing settings). These ongoing projects involve interdisciplinary collaborations that incorporate her expertise in qualitative and community-based research with quantitative methods that range from toxicological exposure assessments and large administrative datasets to longitudinal survey data. As these projects unfold, Dr. Hernández and her collaborators will accumulate the necessary empirical evidence to assess how poor housing quality and inefficient energy infrastructure affect the health and economic wellbeing of vulnerable groups while also evaluating the impacts of interventions set at the household, building and neighborhood levels.